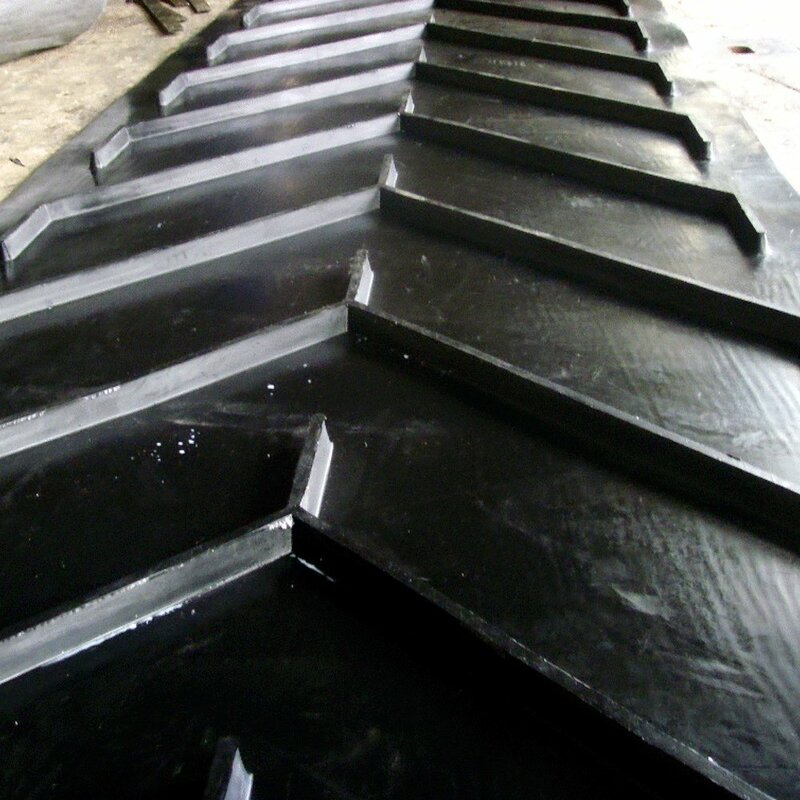 If your conveyor belt requires repair work or you need to extend your existing system of conveyor belts, you can rely on Lufkin Rubber & Gasket. Our employees have over 130 years of combined experience. Our Irrespective of the size and type of belt, we can splice or repair it for you. Rely on our experienced professionals to install conveyor belt components (cleaners, pulleys, and more) to make your conveyor run smoothly. Lufkin Rubber & Gasket can fit your belt assembly with mechanical lacing and fasteners produced by the world’s finest manufacturers. Cleats, sidewall, non-magnetic, hole punching, elevator buckets, and much more! 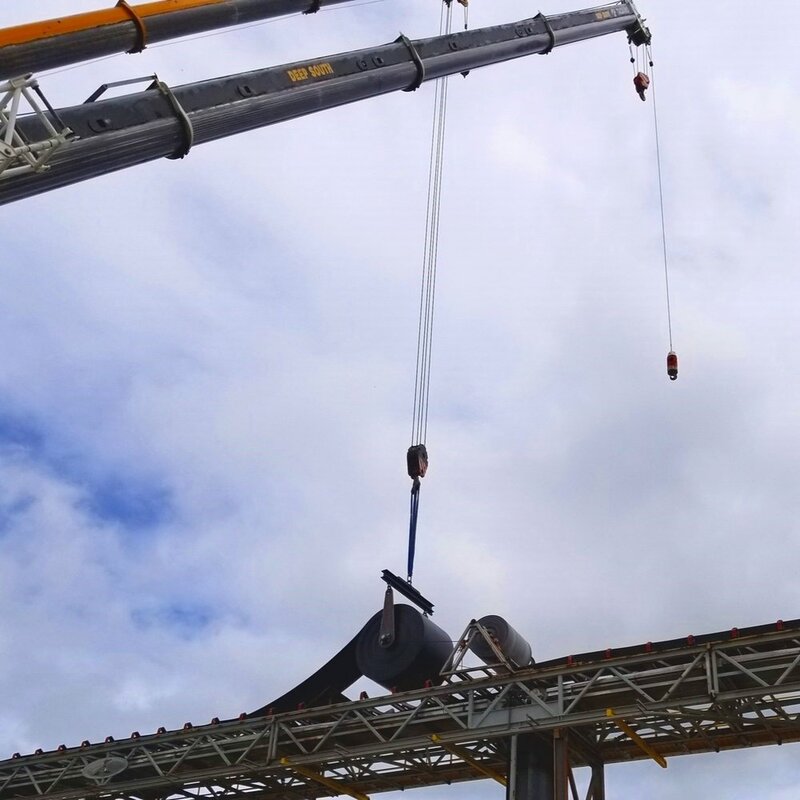 Heat vulcanization services are available in-house or on-site for your conveyor application. Lufkin Rubber & Gasket can vulcanize belt up to 84” wide! We can custom slit your belt to the width of your specification! 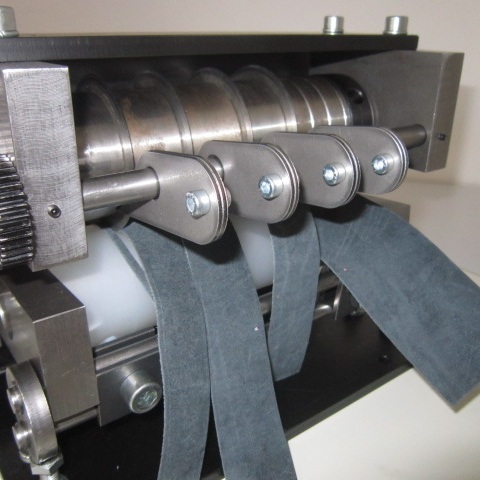 Our slitter has an 84” width & 30,000lb capacity… so we can handle your belt! We can install pulleys, drums, idlers, lagging, cleaners & wipers, and much more!